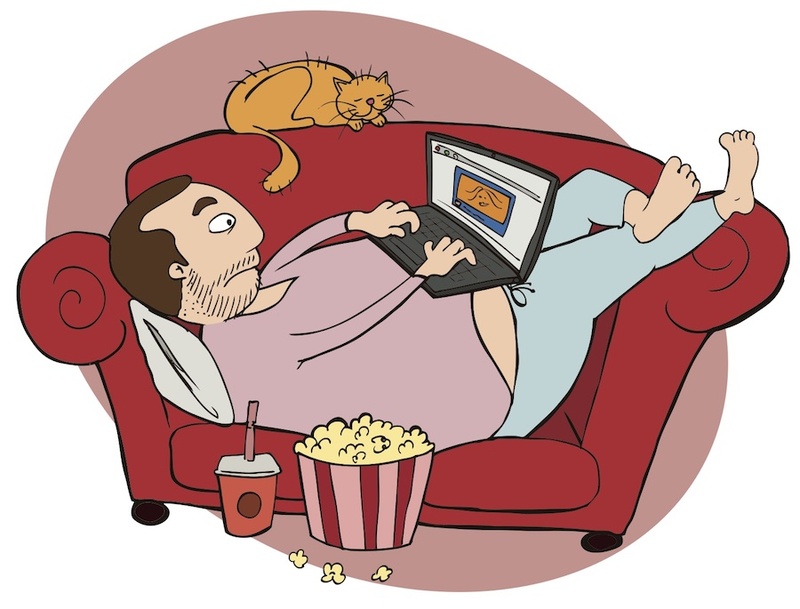 Some tips on what exactly makes a great web developer. Developing is incredibly rewarding but can also be difficult and frustrating. The strongest assets you can have as a student are a desire to build, a problem-solving mind, and persistence in the face of setbacks. As a professional, it's important to also understand that software and websites are created for people and that the user or client's needs should be top of mind throughout the whole process. 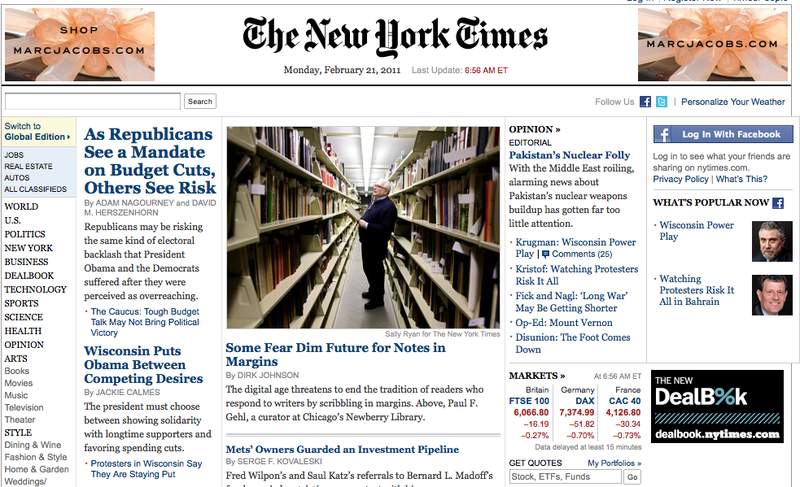 If you pull up http://www.nytimes.com, the website for the New York Times newspaper, what do you see? Do you pull up your developer tools to see what the HTML looks like? Do you feel like the columns should be rearranged? That maybe the page could load faster? Do you click around just to see what would happen? Do you wonder what kind of language the code might be written in? How they handle so much traffic? Great developers are insatiably Curious. Development is constantly changing and, to be a top tier developer, you need to not just keep up but embrace the constant need to learn new things. Great developers also have what's called the Hacker Mindset, or a desire to explore solutions outside the current paradigm. They often like to push, prod, or break things to see what happens. This doesn't just apply to code either -- there are all kinds of examples of hacking everyday life. Great developers possess a Passion for technology and problem solving that spills over from the day job and has them hacking on side projects in their spare time. Look at the Github profiles of the best developers and you'll see their fingerprints on all sorts of different code bases. Great developers are definitely Lazy. It's true... the best developers hate doing things multiple times so they write code which removes the need for repetition and they often make those solutions available to others. They hate having to go back and fix previous code when they change something, so they design code to be as independent and robust as possible. Laziness is actually a good thing when it produces better solutions! You may not feel like you're anywhere close to a great developer (yet), but if you're curious and passionate about technology then you've got a great start. Quora: What makes a great web developer? Jared the Nerd: What makes a good web developer? oreanarose: What makes a good web developer? Hacking Passion video by Katrina Owen - An inspirational talk from a prolific contributor to open source about practice, satisfaction, focus, accomplishment, when to know when you're good enough, and more. Don't Believe Anyone who Tells you Learning to Code is Easy: it's okay if it's really frustrating.